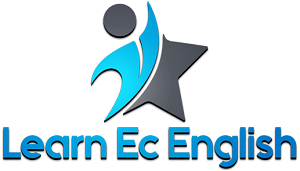 As covered in the lesson nouns a noun is a word that names a person, place or thing. 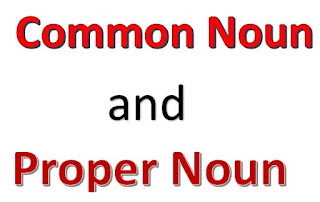 Nouns are divided into common nouns and proper nouns. These are words for people. They are common nouns. These are words for animals. They are common nouns. These are words for places. They are common nouns. These are words for things.They are common nouns. *Common nouns are capitalized only when they start a sentence. The table below lists some more examples of common nouns. These are words for things. They are common nouns. Proper nouns are names for particular people, places, or things. They always begin with a capital letter. Names of people are proper nouns. The names of countries and their people are proper nouns. The names of towns, cities, buildings, and landmarks are proper nouns. The days of the week and months of the year are proper nouns. The names of mountains, seas, rivers, and lakes are proper nouns. Mt. For example, Mt. Everest. The table below lists some more examples of proper nouns. The names of towns, cities, buildings and landmarks are proper nouns. The names of mountains, seas, rivers and lakes are proper nouns. The names of festivals, some special events and holidays are proper nouns.